Looking for Man and Van Catford SE6? Call us now on 020 8746 4377 to book the best Man with a Van Service in Catford with Moving Day. In case of disposal of unwanted furniture we have contractual dumps in SE6. Our company does all the route planning, clearances and disposal of unwanted furniture. In our view, experience equals quality. We ensure a smooth process of moving and we are able to respond to possible complications. Our qualified staff in Catford, have experience and are diligent in their work. Only with us you will understand that the whole process of moving can be seamless and effortless. All you need to do is to trust us at 020 8746 4377. I came across Moving Day through an advert in the social media where I contacted them, and I found the conversation very interactive. The representative was very informative since he gave me pretty much good ideas concerning how best I should prepare for the move and by the time they came for the pick up I was much ready and all they do was to load my stuff in the vans. 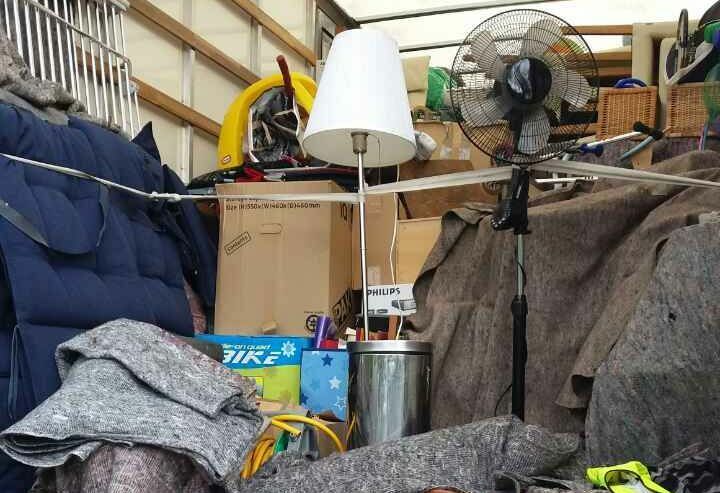 Excellent removal service in Catford! Thanks a lot. We found that Moving Day were brilliant in moving our furniture and boxes to Catford. If you're looking for a removals firm in Catford at a decent cost, this is the one to go with. They are always friendly, and they are VERY thorough. Good, reasonable rates for such a large house move to Catford. Workers were responsive and attentive to detail. I am glad to have come across Moving Day. The movers in SE6 managed to help me move within my timeframe the reason I plan to use their service for as a long as it takes. We must point out that we are not professing that our mover in Catford is able to portray the role of a psychologist. But we are saying that we are compassionate people and we know how much a move can upset our clients. Particularly, clients who have lived in their home for their entire life and have to downsize. Or maybe you have just taken the big step in becoming a homeowner in SE6. Whatever the reason, we have seen it all and know exactly what you need done. Our company in Catford, have a lot of experience in moving musical instruments and heavy loads. We also do the moving of any safes irrespective of their shape or size. Sometimes we will make use of special machinery to do this. In SE6, we will also do the preparation for removal and the refitting of parts. 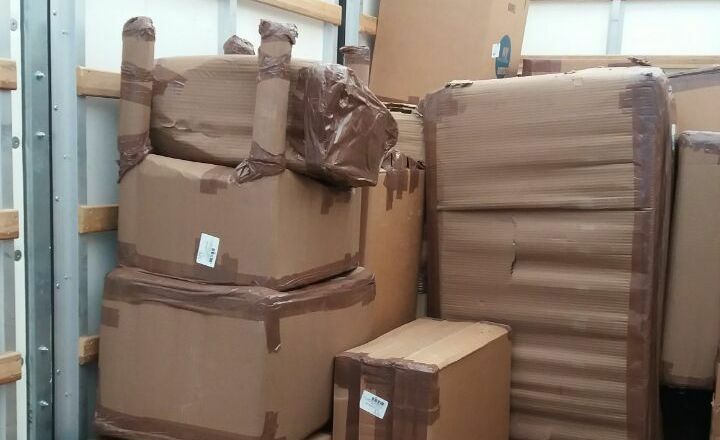 Packing services include, boxes for moving and protective materials. Before moving pack your items into boxes. Also, arrange objects and items to protect them against damage. If you don't have any time to do the packaging yourself, call us on 020 8746 4377 and we would do it for you. We will help you with boxes, bubble wrap and other necessary materials for moving in Catford. Every move is different because of its objects and location. We are available 24/7 to find solutions to moving-related problems. Experienced and trained removal teams conduct a fast, safe and high-quality moving service. Like using specialized packing materials. Also, disassembling and reassembling of furniture in SE6. We have it all at our experienced removal company. We get the highest honours from our dedicated customers. 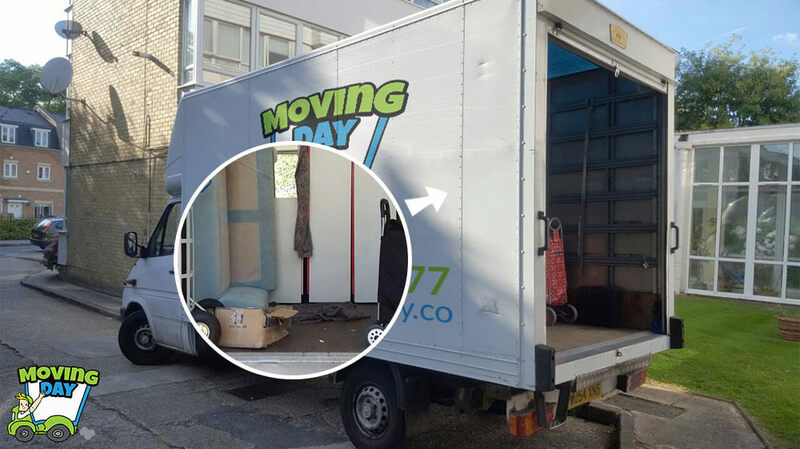 Customers of our removal company in Catford can anytime visit their self-storage. We designed our space in such a way that you can access it in an easy and practical manner. These carriers and storage solutions are something special and out of the ordinary. It could be something heavy or something expensive, regardless we would keep everything safe. Our storage solutions come at amazing and affordable prices. You can almost store anything you wish. If you have something you want to dispose of, we can do that with ease. Just contact us today in SE6.